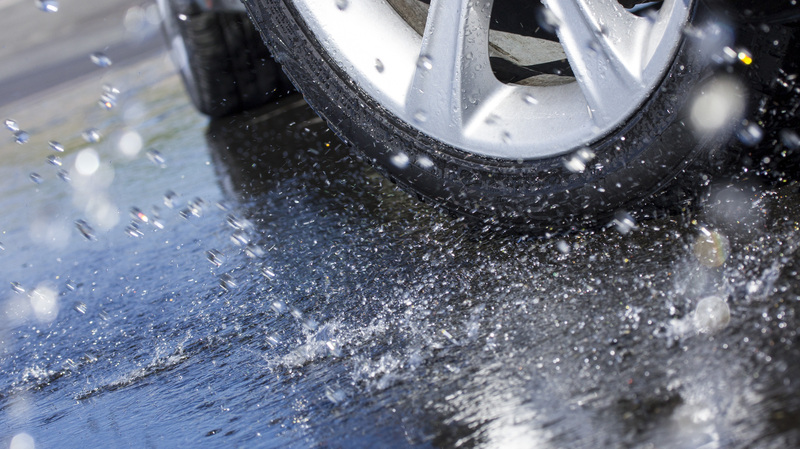 Vi fører et bredt utvalg av Nokian dekk til personbiler. 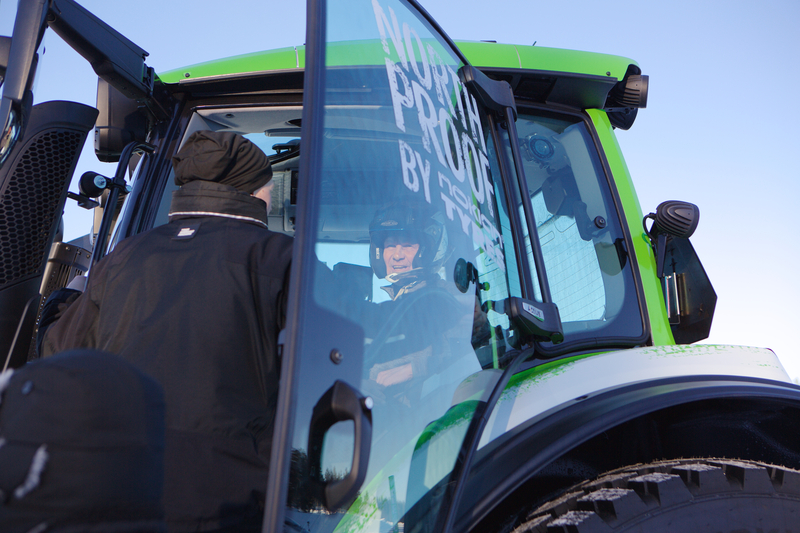 The new world record for fastest tractor was achieved when Nokian Tyres and Valtra combined their northern expertise. 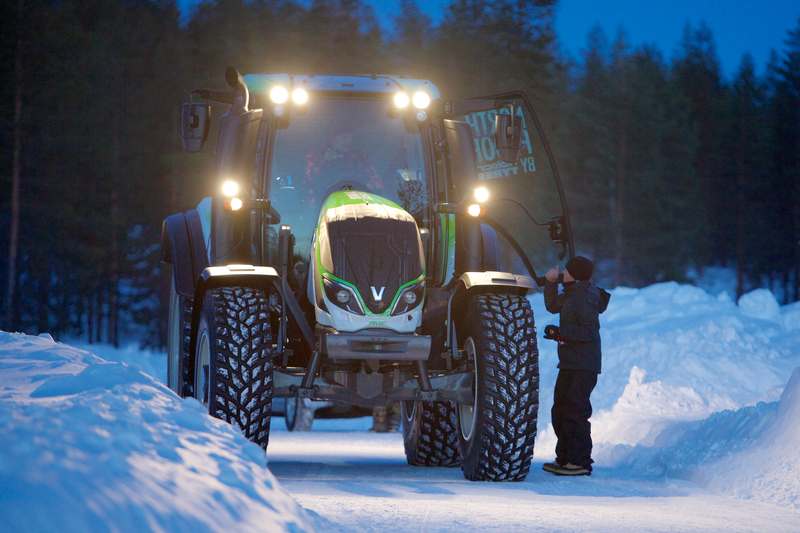 The new amazing record was set on a snowy and icy road in Finnish Lapland. 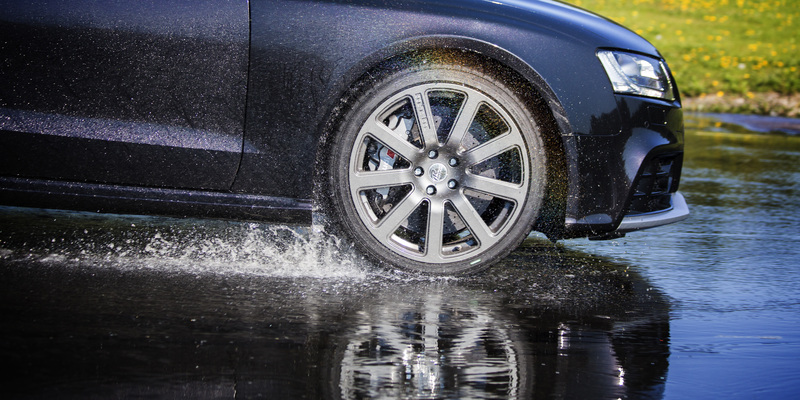 Multiple World Rally Champion Juha Kankkunen kept his head cool and drove the machine at a speed of 130.165 km/h (80.88mph). 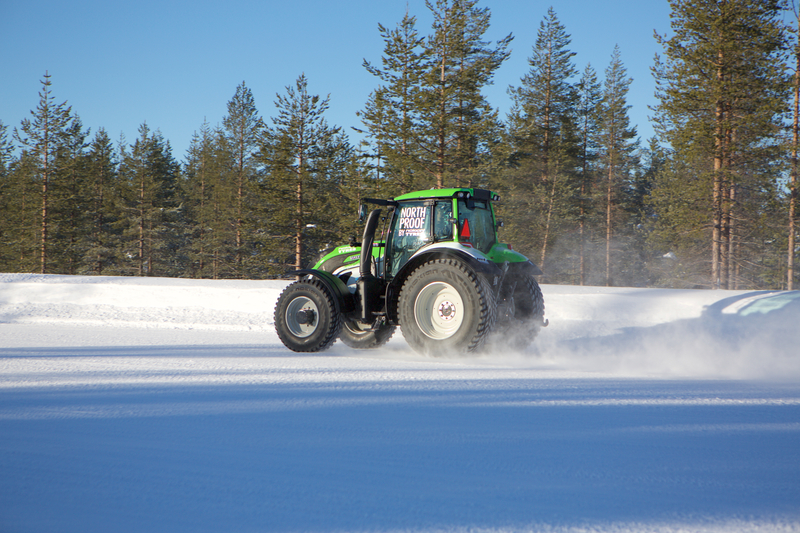 Breaking the record was made possible by the world’s first winter tyre for tractors, the Nokian Hakkapeliitta TRI.